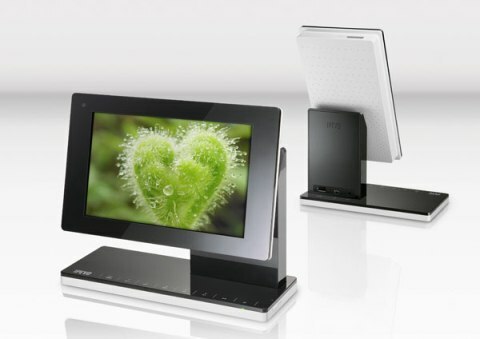 The new IPEVO Kaleido R7 wireless digital photo frame is now officially available. 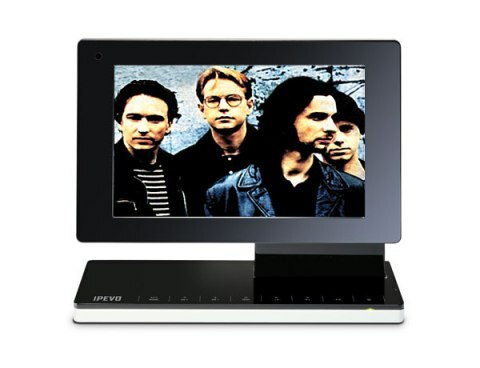 The 7-inch frame (800 x 480 resolution) has 512MB of memory plus an SD card slot, and can be synced with your PC, Mac, Laptop or phone over wireless and can stream direct from most online photo streams such as flickr. It also rotates landscape and portrait and I think it is pretty funky. You can pick them up for a snip at $199 in the US.